This Book of Memories memorial website is designed to be a permanent tribute paying tribute to the life and memory of Francis F. "Frank" Tyman. It allows family and friends a place to re-visit, interact with each other, share and enhance this tribute for future generations. We are both pleased and proud to provide the Book of Memories to the families of our community. 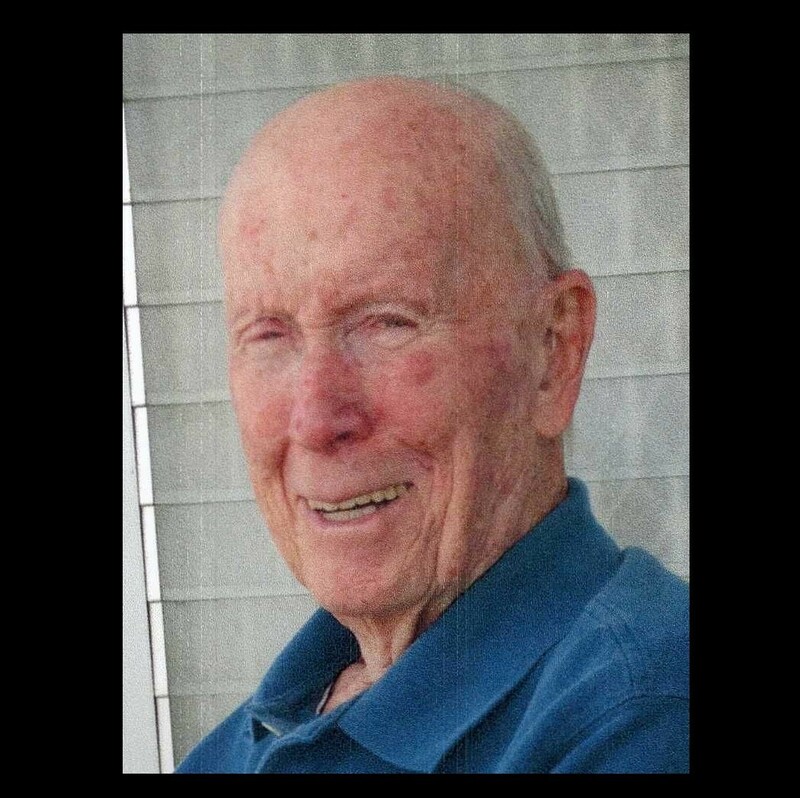 FRAMINGHAM, MA - Francis F. "Frank" Tyman, 89, a Framingham resident for 17 years, passed away peacefully on Tuesday Nov. 21 ,2017 surrounded by his family. Frank was the son of Michael J. and Mary E. (Jordan) Tyman and the beloved husband of Leslie Ann (Stalker) Tyman with whom he shared nearly 58 years of marriage. He is predeceased by his parents, two brothers: James of Arizona, Edward of Newton and his sister Dorothy Healy of Framingham. Frank is survived by his wife Leslie and his two sisters: Catherine Evans of Milford, Elizabeth Mathis and husband George of Medfield and many beloved nieces and nephews, grandnieces and grandnephews, great grandnieces and great grandnephews and friends. Family and friends will honor and remember Frank's life by gathering for a visiting hour at the Boyle Bros. Funeral Home, 173 Union Ave., Framingham on Tuesday Nov. 28 from 9:45 to 10:45 a.m. A service will be held at the funeral home at 11:00 a.m. followed by burial in New Calvary Cemetery, Boston. In lieu of flowers, please consider doing a good deed for another person or donating to the VNA Palliative Care Fund Development, 199 Rosewood Drive, Suite 180, Danvers, MA. 01923. Kindly visit www.boylebrothers.com for memorial page and further information.